A VoIP Gateway (Voice over IP Gateway) is a network device that helps to convert voice and fax calls between an IP network and Public Switched Telephone Network (PSTN) in real time. 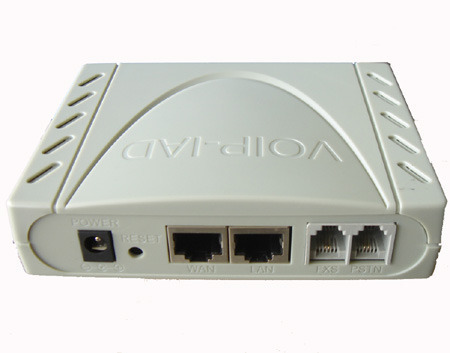 It is a high performance gateway designed for Voice over IP applications. A VoIP gateway can typically support at least two T1/E1 digital channels. 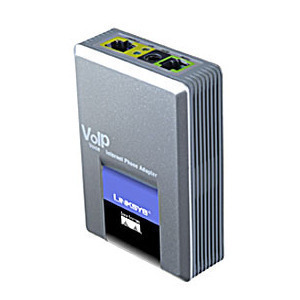 Most VoIP gateways feature at least one Ethernet and telephone port. Various protocols, such as MGCP, SIP, or LTP can help to control a gateway. VoIP gateway’s main advantage is that it connects existing telephone and fax machines through traditional telephone networks, PBXs, and key systems. 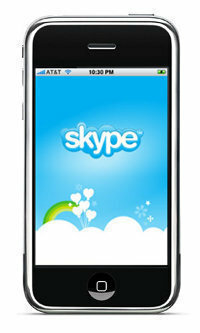 This makes the process of making calls over the IP network familiar to VoIP customers. VoIP gateways end telephone calls, provide user admission control with an IVR (Interactive Voice Response) system, and provide accounting records for the call. Gateways also help direct outbound calls to a specific destination or end the call from another gateway and send the call to the PSTN. VoIP gateways play a major role in enhancing carrier services, support the simplicity of telephone calls for less, and give easy access. Flexible call integration has been developed for less, which enables programmable call progress tones and distinctive ring tones. The VoIP gateways’ main functions include voice and fax compression or decompression, control signaling, call routing, and packeting. VoIP gateways are also power packed with additional features such as interfaces to external controllers like Gatekeepers or Softswitches, network management systems, and billing systems. Cisco Small Business Pro SPA3102 Voice Gateway with Router offers amazing features to any small business or home user looking for an advanced voice gateway. The SPA3102 can be connected to any standard telephone or fax machine in order to transmit the data over the Internet to the end-user. The SPA3102 also reroutes mobile telephone calls to and from cell phones through the Internet in order to prevent customers from having to pay for both long distance and international calls. Since the SPA3102 is designed for small businesses, it can also handle multiple phone calls simultaneously and allows the user to switch between lines while still maintaining constant Internet access. The built-in router also allows users to switch phone calls over to a standard telephone in case the Internet or electricity fails. The SVG1501 SURFboard Wireless Voice Gateway is a wireless voice gateway device that includes its own 4 cable ports, advanced firewall and security measures, the standard voice gateway telephone adapter that allows the user to connect a phone line to the device, and a wireless access point built directly into it. Motorola designed and distributed SURFboard. Private consumers as well as cable operators can use it to maintain a high-speed telephone and data transfer service. The device has a built in plug-and-play software, so the user only needs to turn it on and run the installation wizard on any computer to install it. The D-Link VoiceCenter 4-Port PSTN Gateway is a voice gateway designed for office buildings and allows up to 50 users to connect to the device simultaneously. Microsoft Response Point powers the VoiceCenter and comes with call forwarding, voicemail, voice-activated calling, and software to help setup and install the device. The VoiceCenter is made with portability and reliability in mind and can operate at temperatures between 32 and 122 degrees Fahrenheit as well as in humidity levels between 5% and 95%. 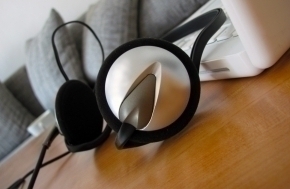 The VoiceCenter is easy to use and easy to relocate. An entire office telephone network can be moved by simply taking the device to the new location and plugging it into the modem. VoIP gateway has become an efficient and flexible solution over the years and is used for office data and voice connectivity. Besides connectivity performance, VoIP is also more reliable under a variety of circumstances. The future of VoIP gateway is very clear and precise. High-density, scalable, open platforms need to be designed and implemented to allow the millions of installed telephones and fast-growing number of H.323 computer clients (such as Netscape’s Communicator and Microsoft’s NetMeeting) to communicate over IP. Many vendors are in the process of designing interoperable VoIP gateways according to the latest architecture to meet service providers’ changing demands, corporate network clients, and individual carriers. hi ! Im in need of OPTICAL SWITCH FULL & IAD Voice Ports 32 & Router 2900. help with price. waiting for reply. what are the existing problems of VOIP gateway? and how we can fix those issues? hi the port cost is arround 5000 INr. Where you can get VoIP Training? 143 queries in 0.457 seconds.